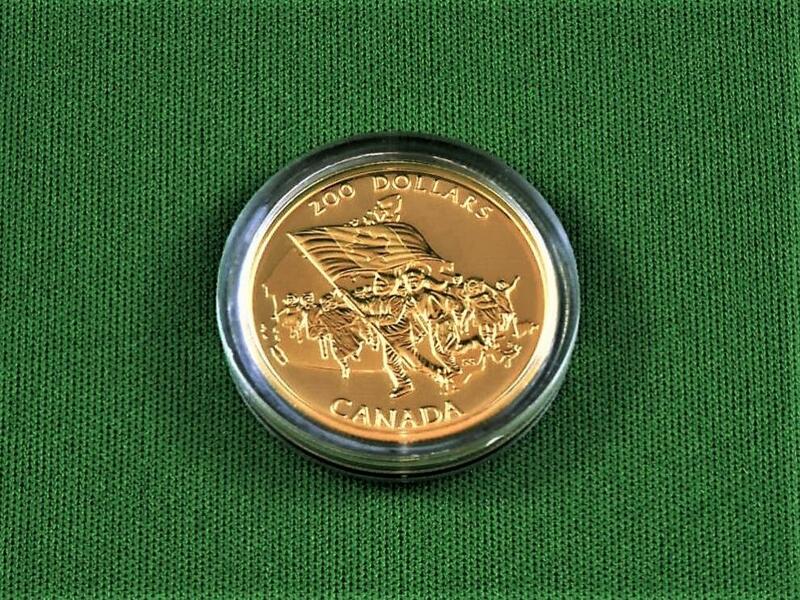 Royal Canadian Mint Gold Coins are incredibly well designed to celebrate special occasions in Canadian History and specific noteworty locations, landscapes and wildlife. Descriptions are taken from documents and sources that may have occasional inaccuracy. It is important all bidders confirm all specifications and descriptions prior to place a bid or offer. 1. 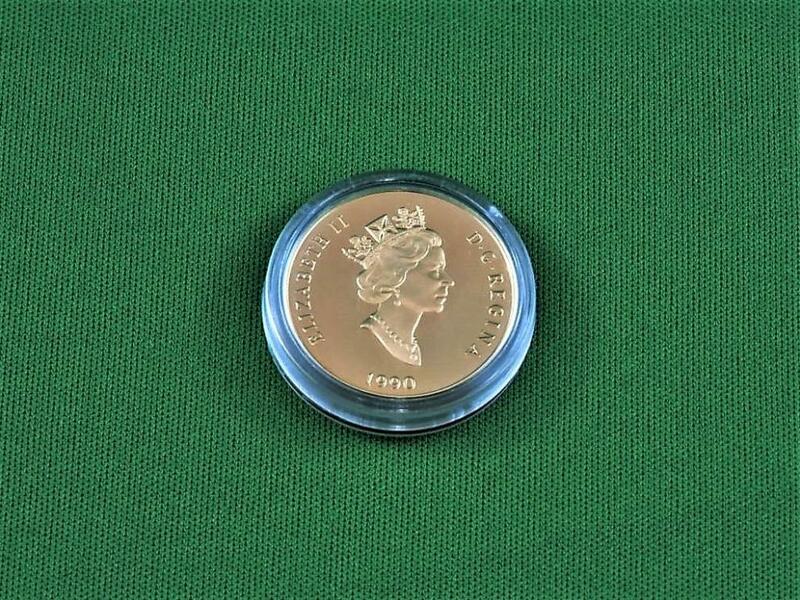 Canadian $100 Gold 1979 "Year of the Child"
2. 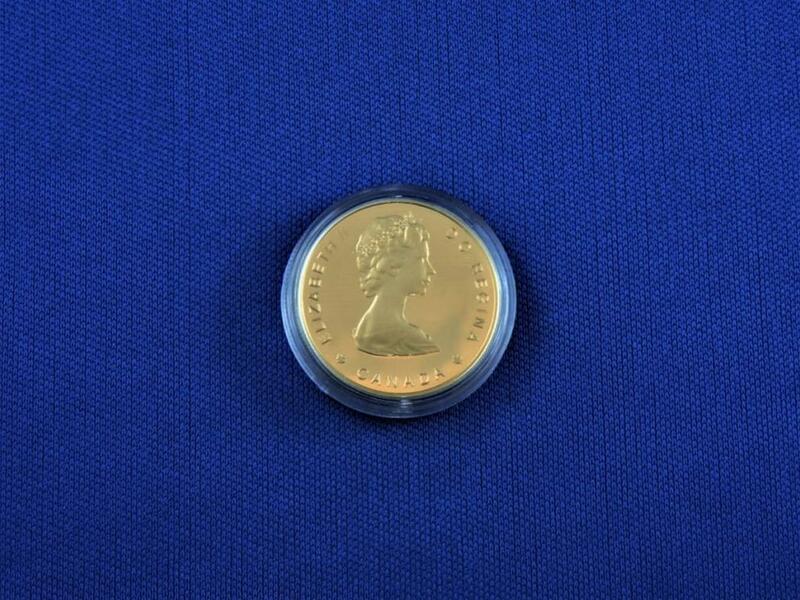 Canadian $100 Gold 1988 "Bowhead Whale"
3. 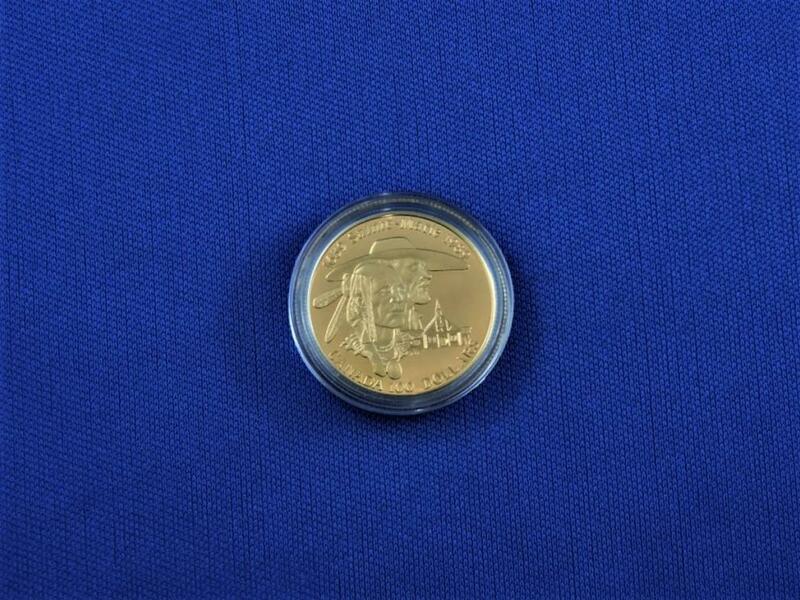 Canadian $100 Gold 1989 "Sainte Marie"
4. 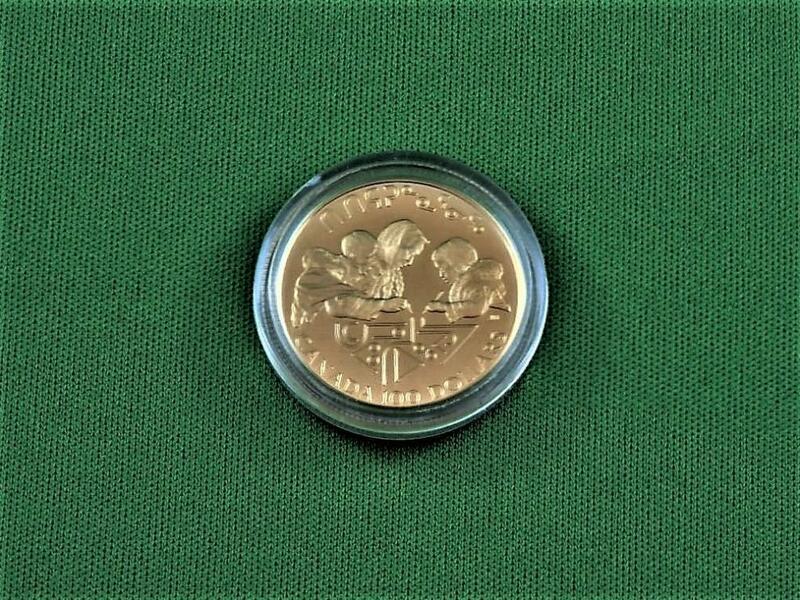 Canadian $100 Gold 1990 "Year of the Child"
Note: Buyer Premium of 15% will be added to the winning bid, accepted offer or buy now purchace, plus any costs for packaging, shipping, handling, insuring or any and all unforeseen payment costs. Descriptions are taken from sources that may have occasional inaccuracy. It is important all bidders confirm all specifications and descriptions prior to place a bid or offer.